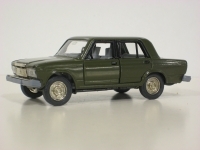 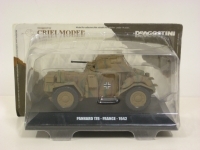 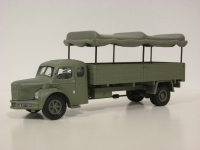 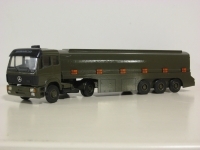 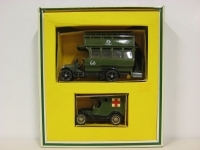 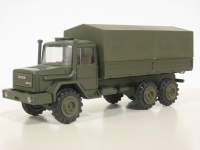 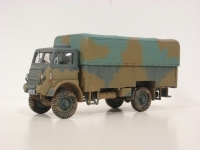 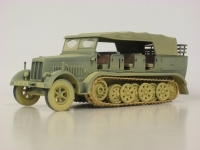 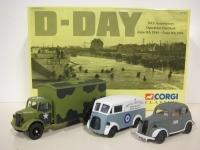 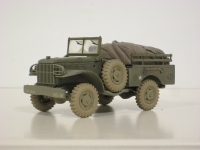 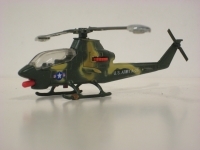 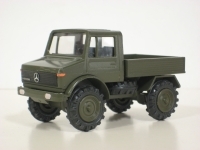 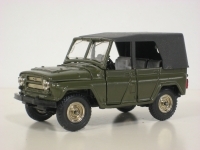 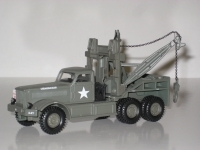 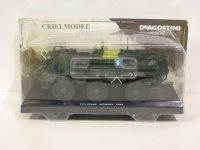 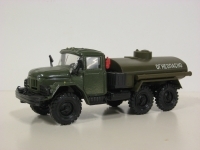 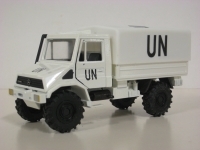 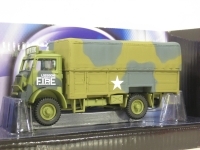 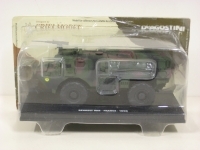 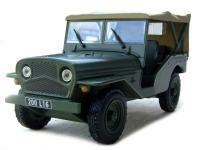 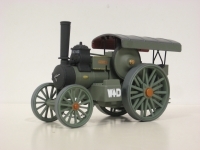 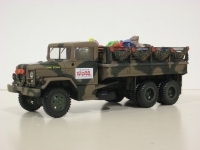 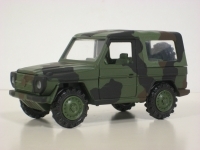 Description: Corgi 97714 – D-day set 1994 – MODEL VAN TRAM ONTBREEKT! 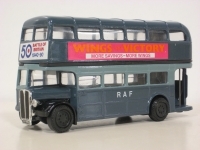 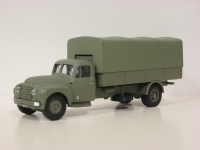 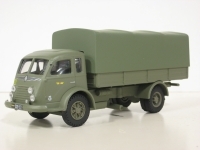 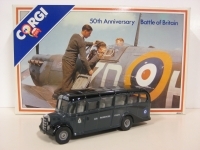 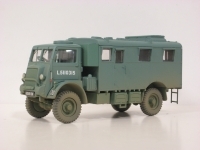 Description: Corgi D35/1 – 50th Anniversary Battle of Britain set – ALLEEN DE BEDFORD-BUS AANWEZIG ! 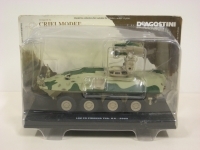 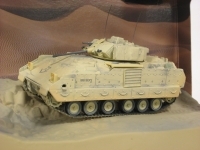 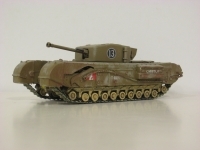 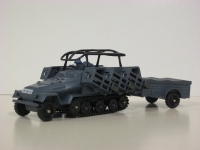 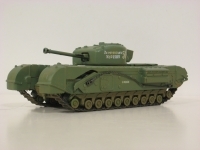 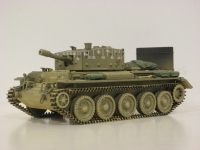 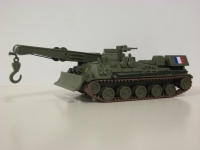 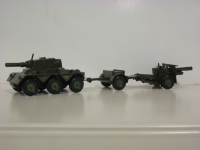 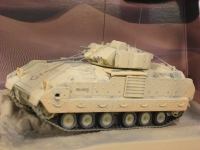 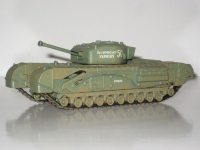 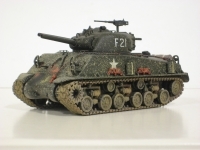 Description: Corgi US95112 – M2A2 Bradley, US Army, 1/15th Inf. 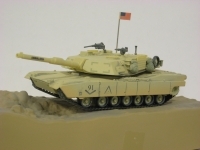 Description: Corgi US95122 – M1A1 Abrams Tank, US Army 2nd tank Batt. 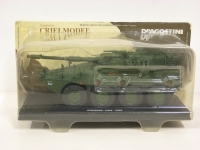 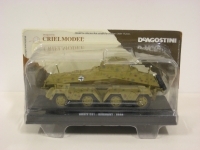 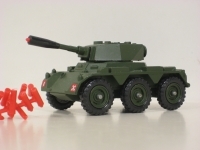 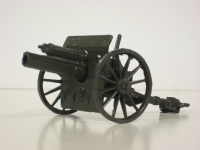 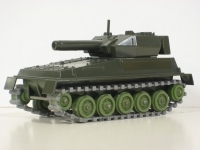 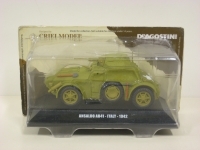 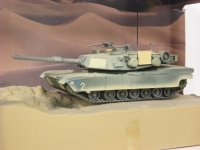 Description: Corgi US95123 – M1A1 Abrams Tank, USMC 2nd Tank Batt.